Thats the vote from viewers of the popular BBC travel programme "Holiday'. And on the other side of the Atlantic, readers of the biggest travel magazine in the US gave the thumbs-up to four of South Africas premier tourist destinations. 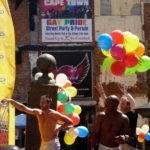 Cape Town has become one of the gay tourist's favoured destinations - for a number of obvious reasons. But the city was not always so welcoming to gay visitors. 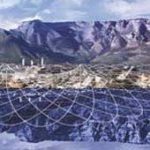 Cape Town is starring in commercials and feature films from around the world, and is fast becoming a favoured location for filmmakers with an eye for both the citys natural beauty and a local film industry that can compete with the best for skills and savvy. 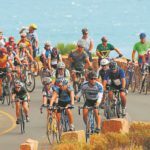 South Africa's Cape Argus Pick n Pay Cycle Tour, the world's largest individually timed cycle race - and the first event outside Europe to be included in the International Cycling Union's Golden Bike Series - sees over 35 000 cyclists tackling a 109km route around Cape Town that is as spectacular as it is gruelling. 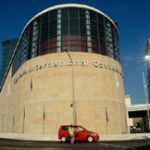 Cape Town, with world-class conference and hotel facilities complemented by stunning natural and cultural tourist attractions, is increasingly making its mark on the local and international conference scene.